make use of LOS communication devices. Whether in analog or in the new uprising digital voice modes - we have the fitting solution for you! 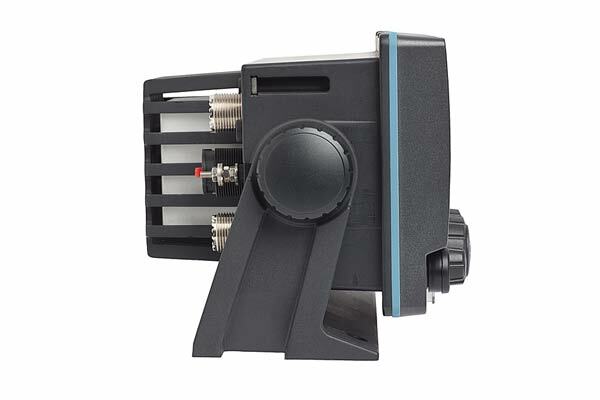 repeater stations for enhancement of the coverage in a given area or within a large building. The below listed products are representing just a small example of available solutions we can offer! We can offer products from well known manufacturers such as Motorola, Zodiac, Icom, Rohde & Schwarz uvm. If you should look for something, what is not listed here, so please talk to us! # The entry-level model and our bestseller! # A lot of features for below 300,00 EUR! 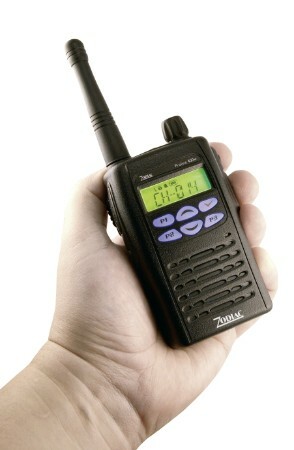 For the usual frequency bands 4m/2m/0,7m Land Mobil as well UHF Marine! Special version for "Tactical Low Band", CB-Band and 10m/FM available (26...32 MHz)! Akku (NiMH) and antenna incl. 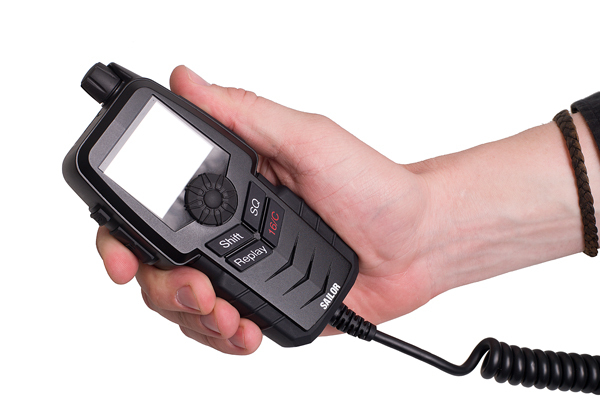 The HT TC-780 is a multi-channel handheld radio of the advanced medium class for deployments in the field of industry, public transport, events or within security and rescue units. It has an affordable and reasonable price and offers a variety of solutions for plenty of deployments also for those with a low budget! It was made by the same manufacturer like our high quality products for the new digital radio standard DMR and meets all requirements on a high level! 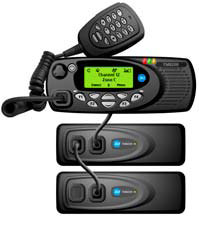 Mobile radio transceivers are made for fixed installation inside a vehicle or at a base station. transceivers are having a higher overall system efficiency. For stationary, land-mobile or shipborne deployments we offer different radio transceivers for the Land Mobile Radio (LMR) or Marine Mobile Service (MMS) for 4m/2m/0,7m. Some models (but not all) are listed below! # A lot of features for below 350,00 EUR! 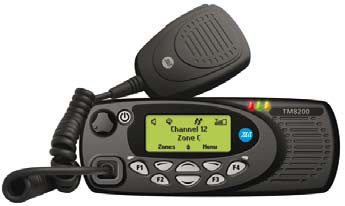 The durable and powerful RT TM8250 mobile radio is ideal for mobile units, which are in need of reliable on mission LOS commo. One control head/user interface - 2 radios. This model is recommended for operation centers or mission coordinating base-vehicles, which need to operate on 2 bands at the same time, but where space for 2 control heads is not available. The radios will be installed in the trunk, whereas the control head is placed at the console in the driver´s cabin. centers, sport-arenas) for an interference free inhouse-coverage from the basement to the roof. and talking at the same time, like telephone-style, is possible. the fitting solution, tailored for your deployment. Below you will find some picturers of repeater installation examples. We offer a wide variety of optional parts like battery-packs, chargers, microphones for special deployments, headsets, antennas and much more, which we cannot list here in a complete way, since it would blow up the pages. If you are in need of such items, please place a short request. 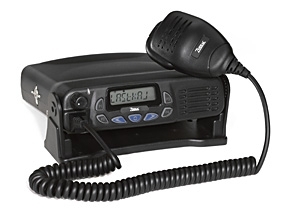 VHF Radio Telephone with DSC-Controller (ClassA), approved for SOLAS vessels and non-SOLAS vessels (Class D), also with ATIS for inland waterway operation. Also the radio has an embedded AIS receiver, a wireless remote controller and a MOB transmitter, to be worn like a watch on the wrist. The additional installation of an AIS blackbox, a duplexer/antenna splitter and an additional VHF antenna for AIS therefore is not needed. Received AIS targets will be shown in the display of the radio. For a better view the radio can be connected with an external plotter/display by use of an NMEA data cable. All targets will be shown on the large display then, in so far they are transmitting AIS beacon signals. 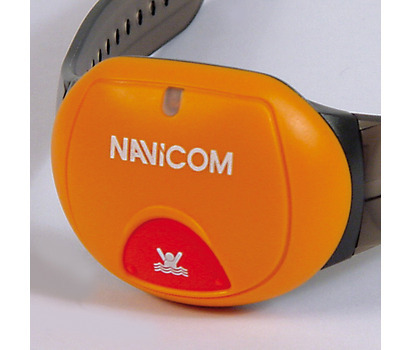 The wireless remote controller allows the operation of the radio from any point inside or around the vessel by the user, meaning the performance of radio traffic, send and receive DSC messages, transmit distress alerts, as well change channels. Also intercom-communication among controllers is possible. The ranges is appr. 100m/300 ft. The "Man Over Board" transmitter will be worn like a watch on the wrist. 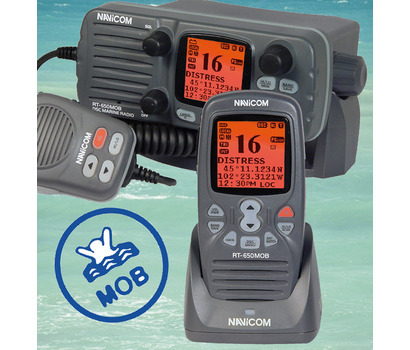 If the user falls into the sea and pushs the MOB button, an alarm will be transmitted at the radio. 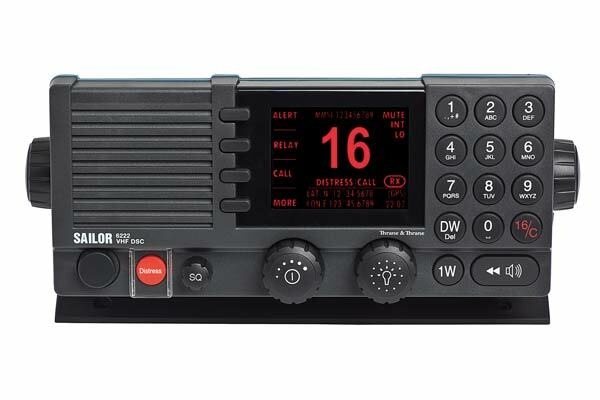 The alarm will also be transmitted, if the MOB transmitter exceeds a distance to the vessel for more than 50m/150 ft. Also a larger crew can be equipped with such MOB transmitters, due up to 16 units can be handled by the radio. The MMSI and ATIS-Id. can be programmed by the user once, when he puts the radio into service.